By measuring the whipping energy, it will be possible to measure objectively the strength of whipping, which causes pain to horses. Whipping data are compared with the limits which is determined by the stewards. Improper ones are penalized. This will allow race officials to accurately determine the riders who are doing violations. 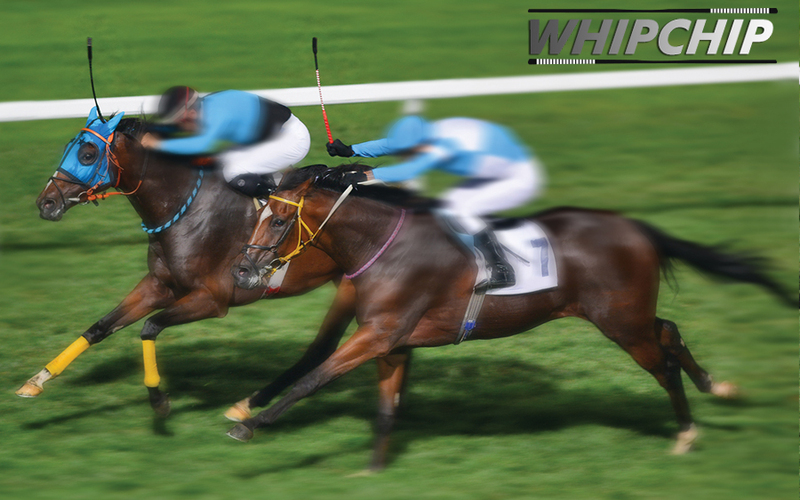 Besides horse races, whipchip can be used in personal horse trainings. All the hits can be followed by an application that you can download to your mobile phone. To count hit number and detect the intensity of applied hits to horses during the race. To determine the penalties that will be given to the jockey accurately on numerical, objective figures. To avoid suffering of race horses. Electronic movement sensor in the handle of the whip records all the whipping data. Microprocessor interprets all recorded data. Detects how many times and how strong the rider whipped the horse. All data are transferred to the computer of race officials. All the information about the rider and the race are stored inside the whip memory. Whipchip can communicate with mobile phone by using NFC (Near Field Communication) technology. 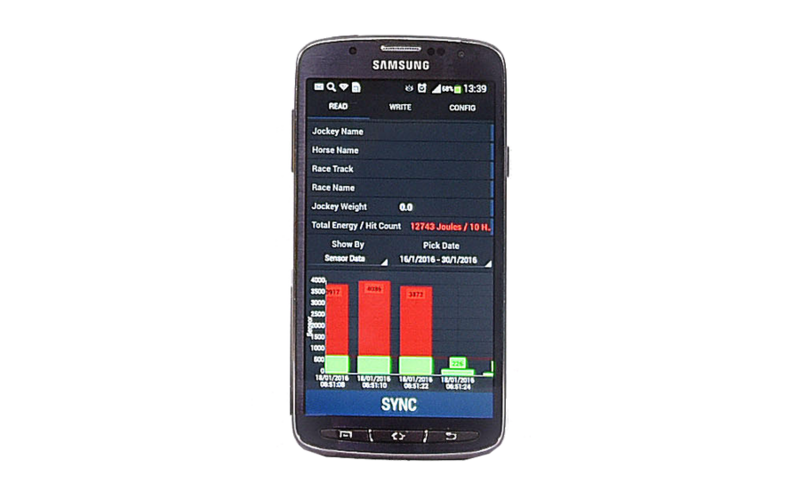 Once the whipchip android application is downloaded, all the information about the jockey can be reached by touching the whip to the phone. 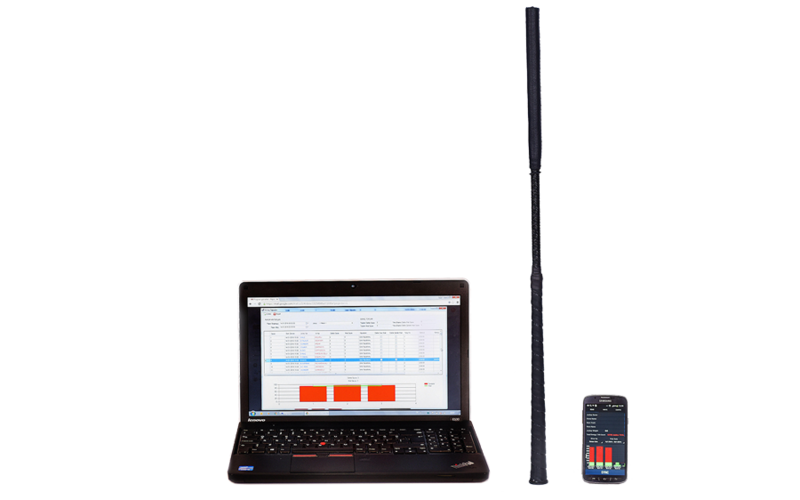 With the phone application, it is possible to reach all historic data from the previous races. Before the race, the jockey sits on the weighing chair and puts the whip into the reading slot. Here, all the information about the rider transfers to the whip. Every whip is matched with a jockey. Every whip actions are recorded. Every hit applied by jockey are recorded in terms of energy unit. In case of over whipping, the led light blinks to warn jockey. The rider once again sits on the weighing chair and places whip in to reading slot. Here, all the data recorded during the race is transferred to the Stewards computer.